Don't have Adobe Acrobat? Click here to download the latest version. 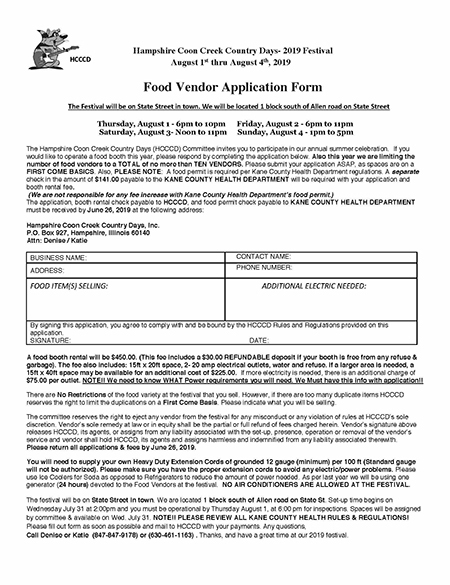 Click on image to download the application as pdf. You will need Adobe Acrobat.